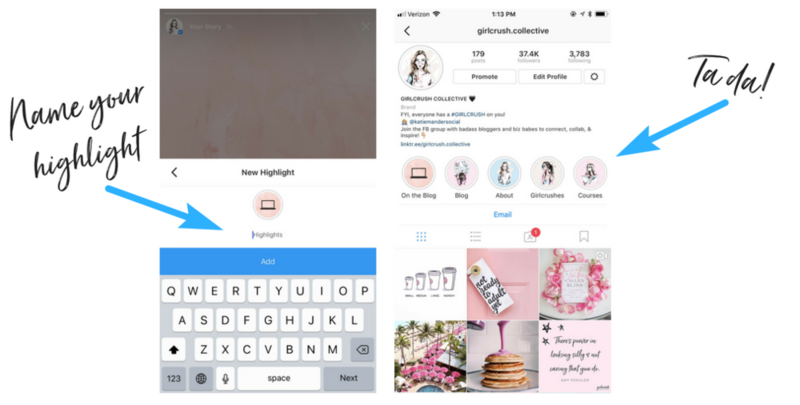 A great way to step up your Instagram game is by adding some Instagram story highlight covers! There are plenty of ways to do this - you can pay someone to make them for you, you can purchase premade templates, or you can DIY it! Creating your own Instagram highlights is easier than you would think, so I have put together this step-by-step tutorial to walk you through it. Instagram highlights are stories that you choose to keep on your profile for more than 24 hours. Normally, when you post a story to Instagram, it stays visible for 24 hours and then disappears. But the highlights feature allows you to permanently save stories on your profile. Instagram highlights are front and center on your profile - right below your bio and above your feed. They are a powerful way to choose what you want your visitors to learn about you or your business as soon as they come to your profile. Because highlights are front and center on your profile, you want to capture your viewer's attention and entice them to click on your highlights. It is a way to brand your profile and keep it looking clean and organized. If you have read some of my other blog posts, you'd know that I love Canva. Canva is a free, simple, easy to use, web-based design platform. 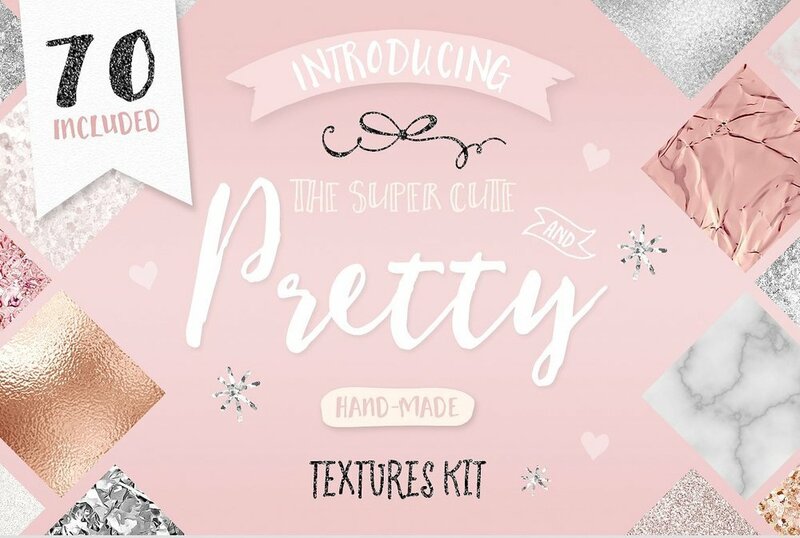 If you are choosing to DIY your Instagram highlight covers, Canva is a great option. 5. Once you have selected a background, decide what categories you are going to create. 6. Now it's time to select some icons. Canva also has a great selection of free icons that you can use for your highlights. You can also find icons on Creative Market. 7. Duplicate the page and change the text and icon for each category. 8. Save your highlights by clicking download in the top right corner. 9. Upload the highlights to your Instagram stories. Boss Babe Collective: Community for Bloggers and Business Babes to Connect and Collaborate! Girlcrush Collective is a supportive community to inspire, connect, and provide resources for bloggers and business owners!